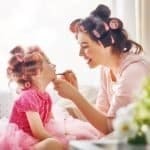 We’ll be the first to say that this list isn’t for everyone, it’s created for those who want something truly unique for their daughter that no one else will have. All of these names are modern invented names with unknown meanings and are definitely not listed in the Social Security Administration’s top 1,000 most popular names. 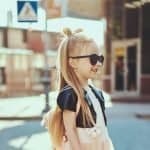 If you’re looking for something to make your little girl stand out from the crowd then this list is perfect for you. This is the kind of name list I like! Evalia is SO darling! Emberlyn is so pretty, I love it but I also like Emberley, I can’t remember if it’s made up or if I seen it somewhere.